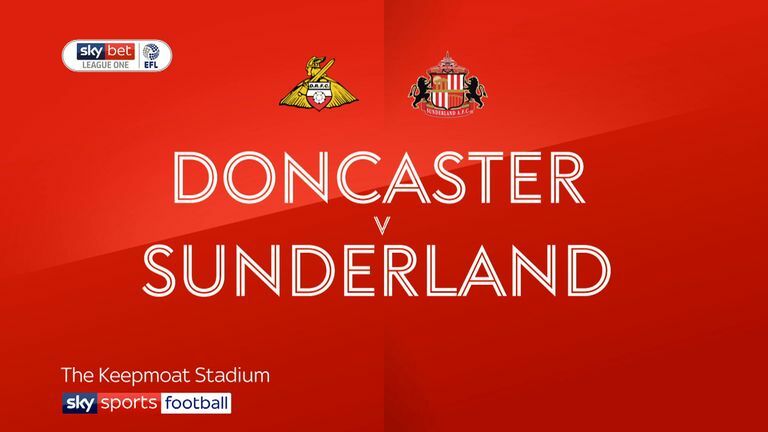 Highlights of the Sky Bet League One fixture between Doncaster and Sunderland. Chris Maguire scored the only goal of the game as Sunderland made it three straight wins on the road at Doncaster. Rovers boss Grant McCann claimed Sunderland "should be running away with League One" ahead of Tuesday's game but it needed Maguire's fourth goal of the season early in the second half to see off his faltering side. 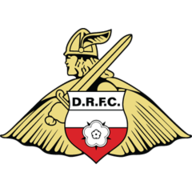 In the first meeting between the teams since New Year's Day 1988, a hard-fought opening 45 minutes came to life in stoppage time as Doncaster wasted two glorious chances. 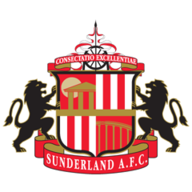 Mallik Wilks found himself clean through only to be denied by Jon McLaughlin and the Sunderland goalkeeper came out on top again moments later when Matty Blair got in behind the Black Cats defence. Chances were at a premium before Sunderland switched off in the closing moments of the half. The visitors were without top scorer Josh Maja and rarely threatened Marko Marosi's goal, with Maguire heading their best opportunity wide. But the Scottish forward could not miss just after the restart when Adam Matthews left him with a tap-in after Lynden Gooch had curled a shot against a post. Doncaster rescued a point against Gillingham at the weekend but the nearest they came to an equaliser was when John Marquis had a shot turned behind by McLaughlin.